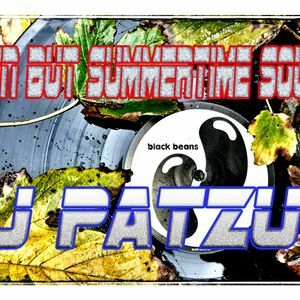 DJPATZU BLUEMOON MEDIA CHICAGO LIVE2015-08-31. This show was 65th in the global club house chart. Yessirrrrrr!!!! It&apos;s good to have you back:) lets goooo!!! !